9123 SE St. Helens St.
Live, rooted plants are available in 3” peat moss containers. Plant sizes range from 3” to 11” and are ready to transplant into larger containers. Varieties depend on availability. To find out what we have or to place an order please call. Orders take a minimum 2 week lead time. Never buy fertilizers again. 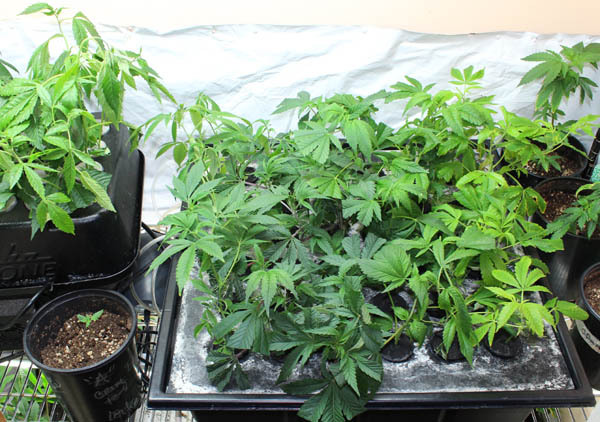 Just Plant, Water, and Grow Like A Pro. 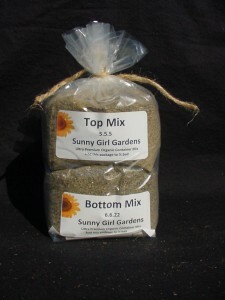 This 2 part mix is all you need for the entire lifecycle of your plants. One package will treat one bail of Sunshine or ProMix. Each treated bail will make 55 gallons of planting mix, ready to use. Just mix it in, plant, water and watch it grow. May be used indoor or outdoor. No need to worry about expensive additives or pH levels. This is all we use in our shop. 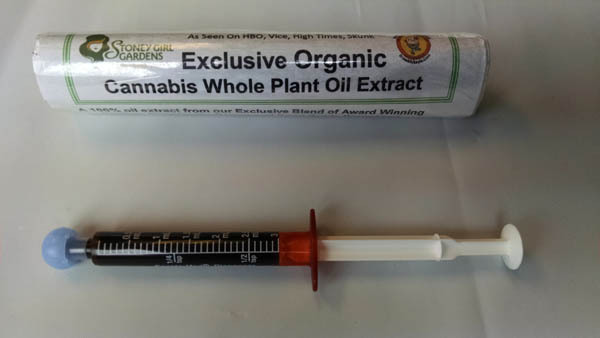 Pure Cannabis Concentrate in a UV protected Oral Syringe. Our new white lettering makes it easy to view and measure out the correct dosage. Each syringe has a reusable cap and is sealed with full instructions. 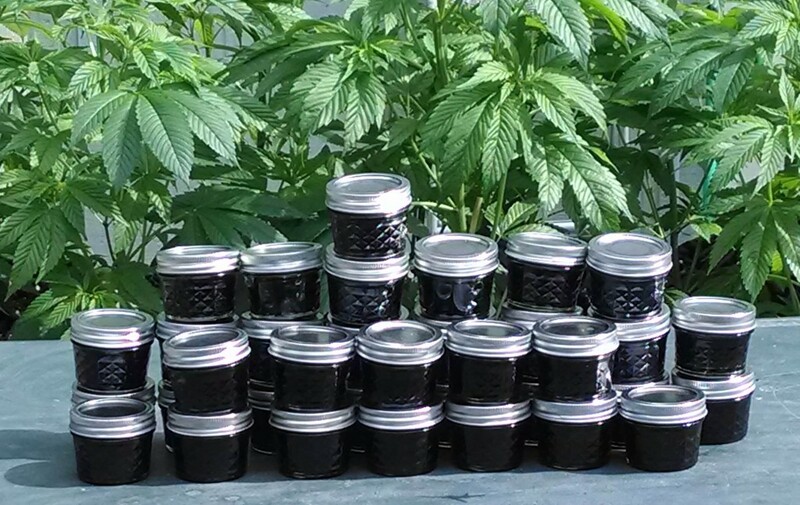 A 90 gram jar of pure concentrated oil is over a 90 day supply at a gram per day. This is the recommended “Saturation Dose” for late stage and aggressive disease. At a 50 mg dose, this is enough to control seizures or perform a “maintenance” dose for over 6 years. Purchasing the pure concentrate allows you to use the oils in many ways. General Uses: Apply Directly; Add to foods; Add to lotions; Add to elixirs; Administer In Capsules; Mix In Lotions; Dilute with Grape Seed Oils and Coconut Oils; Infuse in Butters and Foods. Oral, Topical, Cooking and more. A blend of natural cocoa butter and pure lanolin in a non- greasy moisturizing base. Helps protect skin from the sun; excellent for use on skin over-exposed to sun or wind. Helps prevent dry skin wrinkles, lines and “crow’s feet”. Soothes and softens dry, irritated, chapped or sunburned skin. Also helps relieve stretched skin during and after pregnancy. Use day or night. A blend of natural cocoa butter and pure lanolin in a non- greasy moisturizing base. Rich, Creamy, Luxurious, Cleansing, Full Body Massage. Helps protect skin from the sun; excellent for use on skin over-exposed to sun or wind. Recommended as a facial crème for day or night use, to cleanse and help restore and control essential moisture balance. Helps prevent dry skin wrinkles, lines and “crow’s feet”. Ideal for massaging both the face and the body. Helps relieve stretched skin during and after pregnancy. 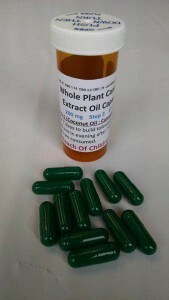 Rectal and Vaginal applications can be some of the most effective, potent ways to deliver cannabis oil. 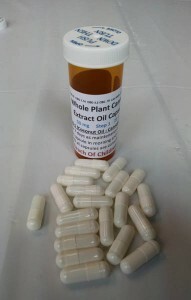 Saturation through the intestinal walls means you’re getting fast, direct benefit of the oils. Cocoa Butter based suppositories are available in 4 doses: 50mg, 100mg, 250mg and 500mg each. 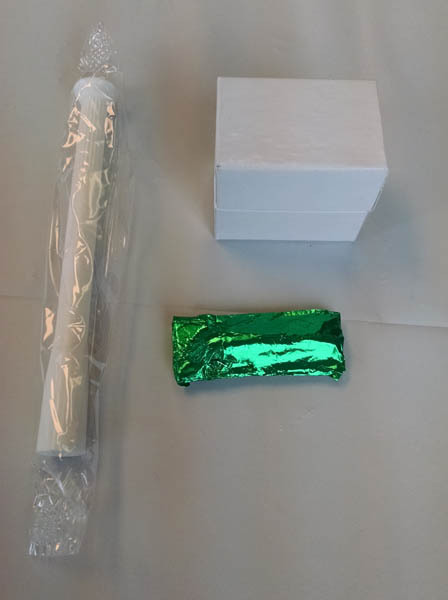 Each suppository is in a plastic mold, conveniently wrapped in foil and placed in a box. May be used for rectal or vaginal. Applicators Available. The maintenance program usually only requires a 50 milligram dosage. A maintenance program is suited for daily use and the suggested starting level of the 4 step program. 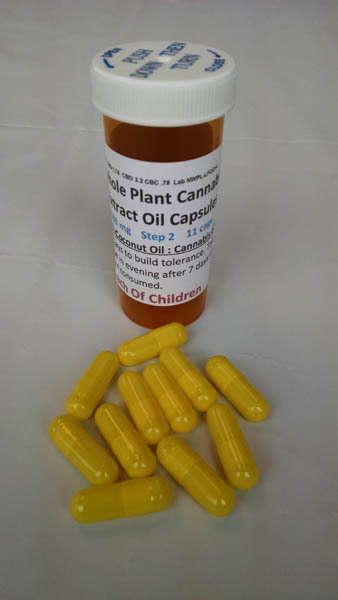 This capsule is a ratio of 20 parts coconut oil to one part cannabis oil extract. It is perfect for daily maintenance and has shown in some instances to be enough for seizures and breast cancer. May be used to augment standard treatments. Take one capsule daily for 7 days as maintenance and to build tolerance. Take one capsule in morning and one in evening after 7 days until all capsules are consumed to increase tolerance for step 2. Each container contains 21 caps. This is the second level of dosing. Take one capsule daily for 7 days to build tolerance. 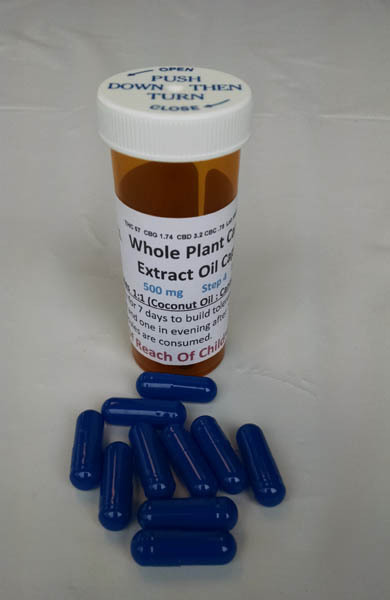 Take one capsule in morning and one in evening after 7 days until all capsules are consumed to increase tolerance for step 3. Remember to wait at least 2 hours between doses to gage the full effects of the treatment. Each container contains 11 caps. Take one capsule daily for 7 days to build tolerance. Take one capsule in morning and one in evening after 7 days until all capsules are consumed. Each container contains 12 caps. Take one capsule daily for 7 days to build tolerance. Take one capsule in morning and one in evening after 7 days until all capsules are consumed. Remember to wait at least 2 hours between doses to gage the full effects of the treatment. 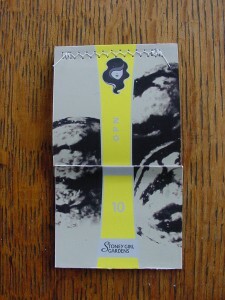 Each container contains 10 caps.